Southside Condos is a New Condo by Malibu Investments Inc. located at Wilson Ave & Tippett Rd, Toronto. Southside Condos is a new developement by Malibu Toronto. Southside Condo is located at Wilson Ave & Tippet Rd, Toronto. The price range starts at $190,000s. 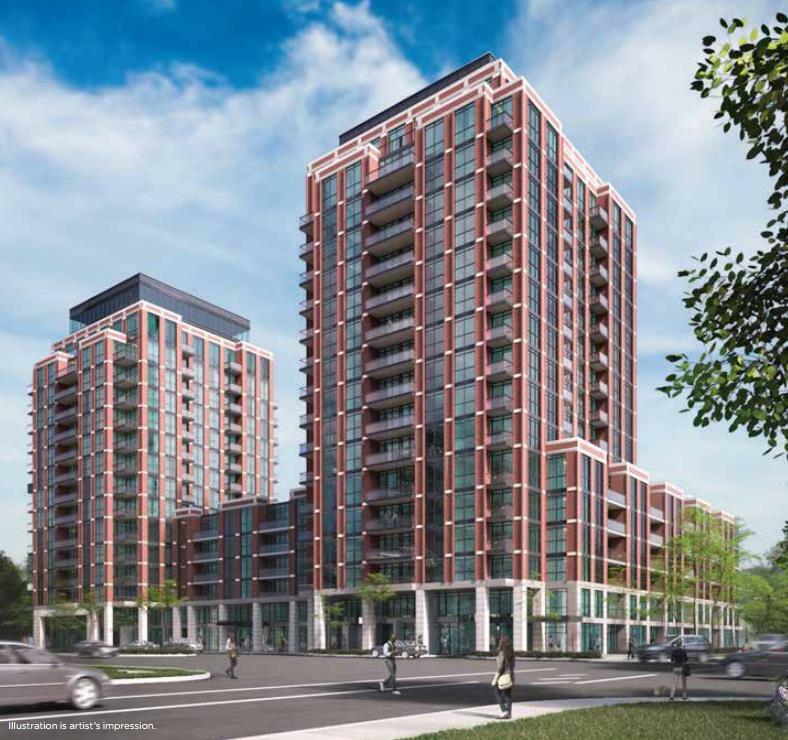 There will be two towers with 16 & 17 storeys as estimated units are 500.